As a person who has suffered through the ups and downs of hemophilia, he understands the day-to-day struggles and the various types of crisis that patients face on a personal level. Jonathan has a background in helping individuals with their financial planning due to his experience as a financial advisor for over 10 years. He uses his background in both finance and his personal experience with hemophilia to help families in crisis with direct assistance and to coach them into a long-term sustainable path. Jonathan has substantial experience as a keynote and public speaker and continues to be a role model to many who are growing up with the challenges of hemophilia. 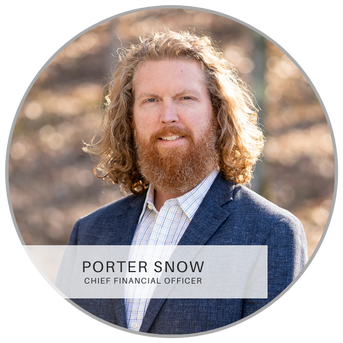 Porter Snow has a background in education, project management, and financial management as a controller. 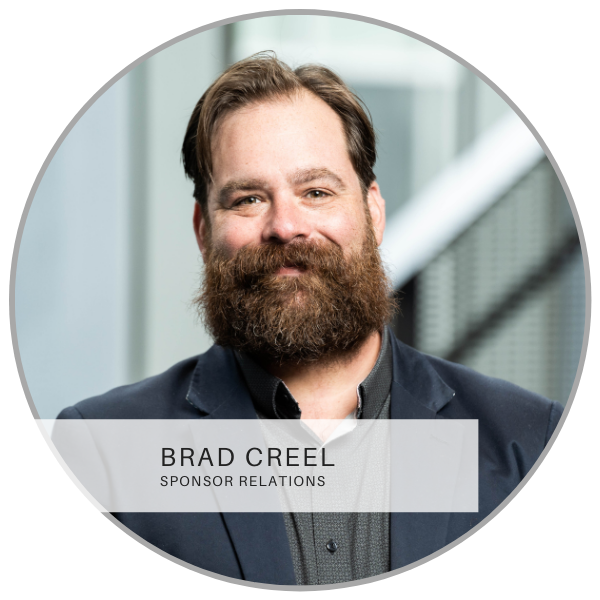 He has a heart to help people in difficult seasons of life and after dedicating his time as a committed volunteer, he accepted a position to help manage the many complexities of overseeing our many programs, fundraising and development. Porter works hard to elevate others in everything he does. Porter has an incredible talent to work harder than most people would ever know and make it look easy because his heart for other people is always at the center of his concern. Kim Bernstein has been a strong advocate for the bleeding disorders community for for over 20 years. Her experience as an attorney early in her carreer helped equip her for the amazing work she did advocating for the Rickey Ray Hemophilia Relief Fund Act of 1998. While Kim has had a long career in government relations and policy, her most notable efforts have been to understand the needs of the community and facilitate collaborative solutions. She is excited to join our team as the Director of Community Relations to work towards collaborative solutions for the benefit of the patients we serve. Heather is a recent graduate from LSU with a degree in Disaster Management and enjoys organizing chaos. She loves coordinating events and has worked to put on many fundraising events such as walks, 5k’s, and concerts throughout her college experience. Her passion to cultivate community through outreach is driven by her compassion for people. Heather calls herself a “professional volunteer” and we are so thankful to have her as a part of our team. Gregory Webb has served as Hope for Hemophilia's legal counsel for over 10 years and now serves as our in-house consel and HIPAA compliance officer. He has a huge heart for helping people going through a medical crisis and continues to serve people living with hemophilia by ensuring protections for the privacy of the patients we serve are met and are upheld with a standard of excellence. Hope for Hemophilia depends on the tireless labor of love from our volunteers. We have a few key volunteers that work almost as many hours as a full-time employee and although these people are not paid members of our team, they carry a significant amount of responsibility. Joy has volunteered for many roles at HOPE, but her skills as an Event Designer are unmatched. Joy dreams up new ways on how to connect new people to the work we do at HOPE every single day. Her vision and leadership have become an integral part of our team and yet she gives her time willingly as a dedicated volunteer. Carla has been a part of HOPE since the very beginning. She has worked in every department and has been a significant influence in the creation, evolution, and cultivation of each of our programs. While she has done everything from patient assistance to volunteer management, she is a constant voice in helping our staff by defining each person's role and navigate the difficult decisions. She is a champion at helping our team maintain the heart of our mission and vision for the future. Matt has a background in non-profit leadership and professionally in Veterinary Medicine. Matt’s heart is as big it gets and he loves to inspire people to live out of the passion of their own heart and discover who they really are. 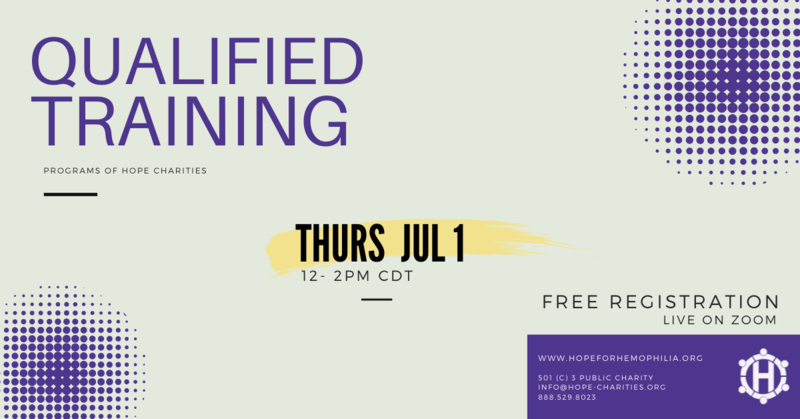 He has served in many capacities at HOPE but mostly helps with coaching HOPE Group leaders learn how to lead others and navigate the challenging emotions of daily living with a rare disorder. Brittnee Vasil knows first hand the challenges of living through a crisis caused by hemophilia. Her son was born as a spontaneous mutation with severe hemophilia when they were stationed overseas. Since that time they were able to transition back to their home state of Florida and she has become an intrigal part of Hope for Hemophilia's desire to support military families affected by a bleeding disorder.